The dress came very quickly and looks as pictured. 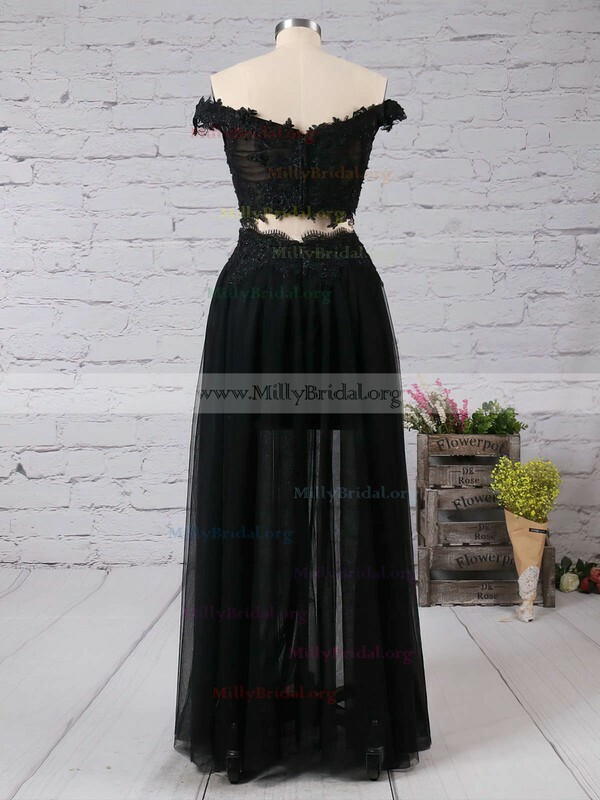 Beautiful dress especially for the price! We were 100 % pleased. I love the dress, bought it here and I will use it at my school party, amazing dress:) beautiful dress, just like the picture. I had a very good experience with Millybridal.org. I ordered a pretty dress. It arrived promptly, and was true to the photo and color. Knew I was taking a chance buying a dress online without trying it on first, and it paid off wonderfully! Definitely recommend the site for anyone looking for dresses at competitive prices. I received this dress today and it fits perfectly. I am amazed at the quality as well as it is fantastic. I am so pleased with this dress and will definitely order again from you. I shall also be telling all my friends and family - very pleased!!! !